Packs of 30 square dog and/or cat stock images, perfectly sized for Instagram, Facebook and Twitter. 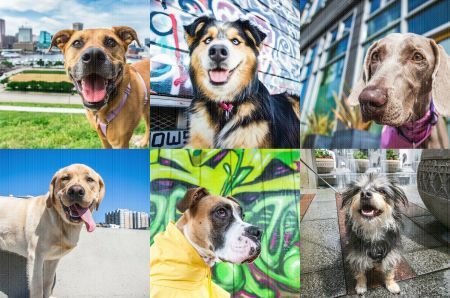 If you own a pet-related business, and you are short on time and money, you need these packs of beautiful stock pet photos that will save you time over having to research new content every month of the year. We do the hard work for you and pick the best stock dog and cat photos for you, assemble them into one great pack, and deliver it on the first of every month. New timely themed packs added on the first of every month. Subscribe to our mailing list to get notified.